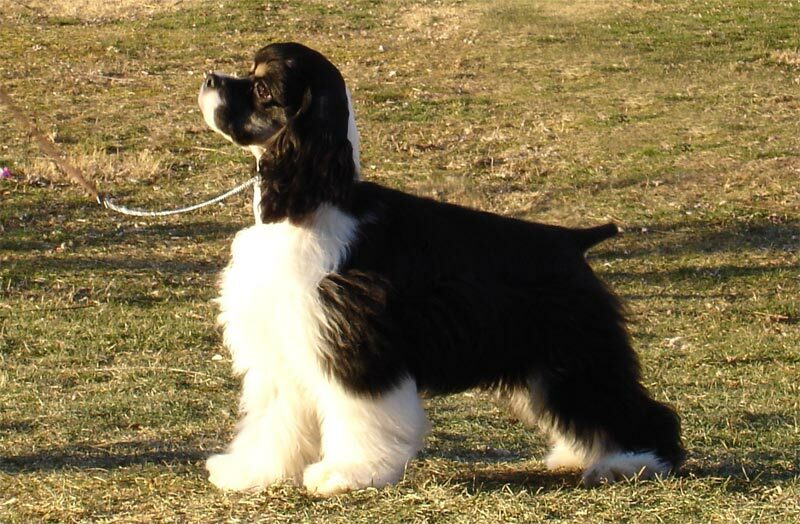 Temperament: The American Cocker Spaniel makes for a great family pet , they are excellent with children, when raised and socialized properly and they can adapt well to living with other pets. The most important line in our breed standard, is “Above all they must be merry”, they should not be shy or aggressive. 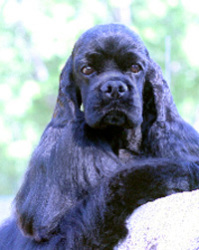 Colour: American Cocker Spaniels come in many different colours, they can be Black, Black/tan, Blonde (from dark red to an almost silver colour), Chocolate, Chocolate/Tan, Black/White, Red/White, Tri, Chocolate/White, Chocolate Tri, Sable, Sable/white, Roan(with or without tan points). Coat: Long silky coat, cool to the touch. Feeding: High quality kibble diet or raw. But watch to not over feed. Activity level: They can fit and adapt into any lifestyle. 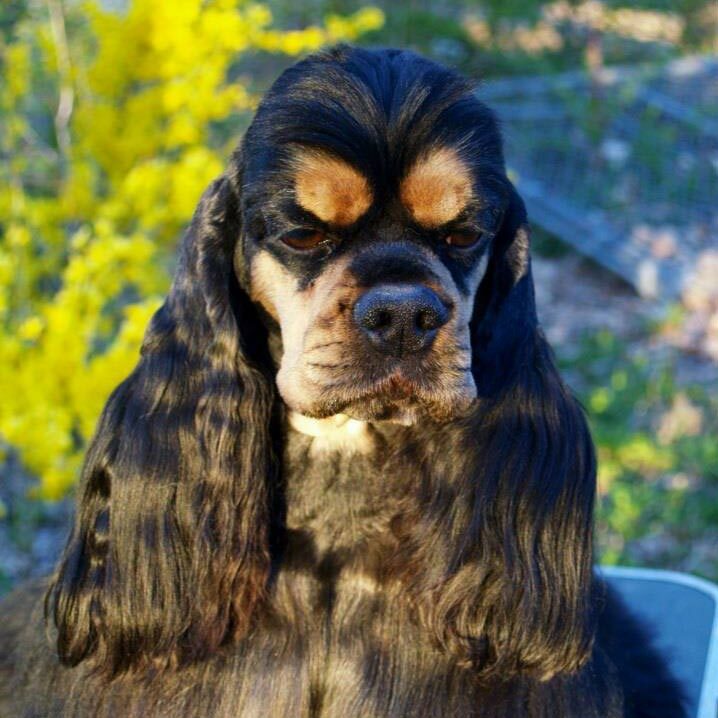 They enjoy playing, and make a great breed for an active family, they love agility and obedience. They also love to curl up on the couch and get plenty of attention.